The product is large, heavy and of high-value. It requires unpacking, assembly and testing in advance of delivery to the end user. Deliveries require appointment scheduling and in-home final assembly in the presence of the end-user. Deliveries also require debris removal. Appointment scheduling and home delivery necessitate adherence to white glove standards, compassion and sensitivity. A careful vetting of delivery agents is required. Product returns require the scheduling of and adherence to appointment times. Returns are processed in accordance with Client’s instructions. dfYOUNG receives final product from the Client’s US-based manufacturing location. Orders are consolidated and distributed nationwide utilizing dfYOUNG’s expansive network. Equipment deliveries and retrievals are organized to a 4-hour time window. 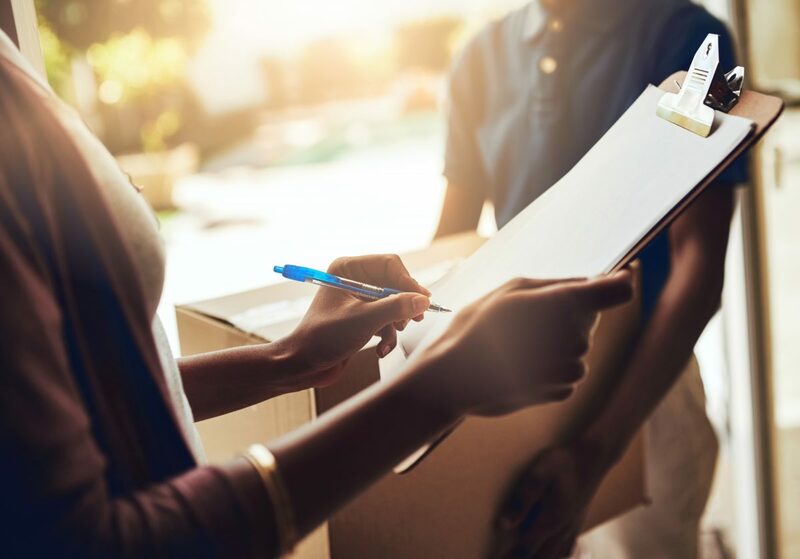 Contact is made with the consignee by phone to schedule the appointment and a pre-call, 30 minutes in advance, is made to ensure a successful delivery or retrieval on the first attempt. Providing a professional level of service is as important to dfYOUNG as it is to the Client. All delivery agents are expected to arrive in teams of two, uniformed, and remain courteous and professional at all times. The delivery is a critical service in the sale of the Client’s product and includes providing general instruction and demonstration of the use of the new medical equipment to the end user. dfYOUNG has processes and training in place to ensure this is performed to the expectation of the Client and satisfaction of the end user. The satisfaction of the Client’s customers is a critical factor in their selection of a Logistics provider, and dfYOUNG continues to meet those expectations. From assembly to demonstration to obtaining the final POD to all the steps in between, there is a high level of liability exposure. dfYOUNG ensures thorough training and documentation to limit any loss throughout the process, protecting the assets of the Client and the end user. In 2017 dfYOUNG handled 9,363 shipments on behalf of the Client, a total of 1.5 million pounds in that year alone.